Want to pay CanTV subscription online? Here is the step by step procedures on How to pay the CanTV subscription online, through their official portal. Normally, I do subscribe to the GoTV channel, but I discover they don’t cover the channels/stations I want to watch. So I switched to CanTv and am glad to say, am comfortable with the fee. Before I show you the steps on how to pay the Cantv bill, I would love to answer some basic questions here. How Much is CanTv for a Month? 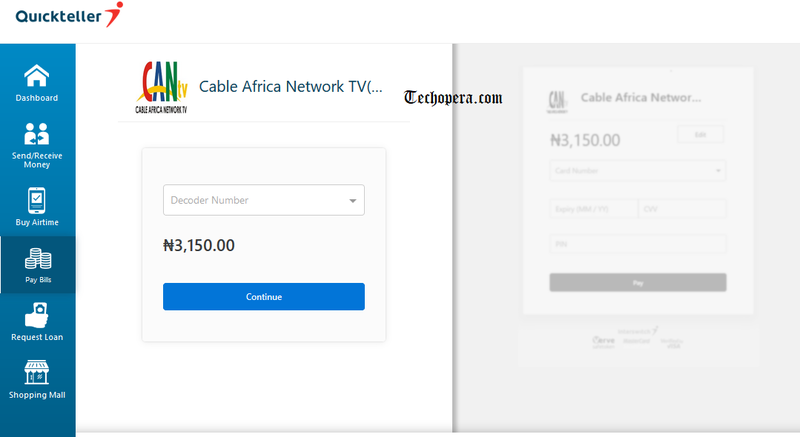 I discovered during my search of best Cable channels in Nigeria, that the Cable Africa Network TV(CanTV) is among the cheapest, although the price is not as cheap as that of GOTV, You have the option of watching LIVE Matches and a LOT MORE. 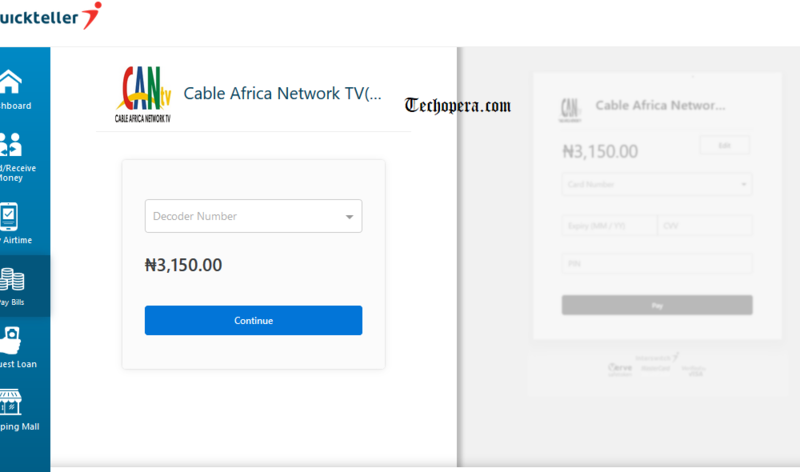 In this article, I will be showing you, the best method you can use to Pay your Cable Africa Network TV(CanTV) Bills Online. With this method, there is absolutely no need to stand on a queue the line waiting for your turn. All you need to pay your Tv bill is an internet connection and a PC. And there is an option to pay with your smartphone as well. 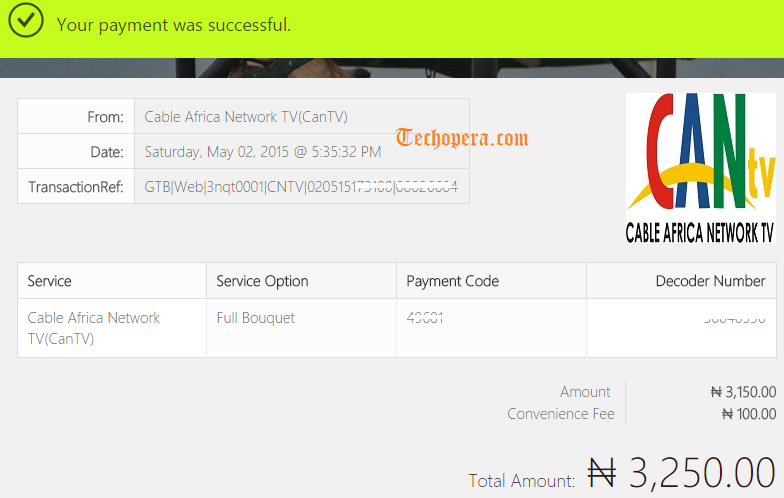 Here are the procedures on how to Pay your Cantv subscription using Quickteller. 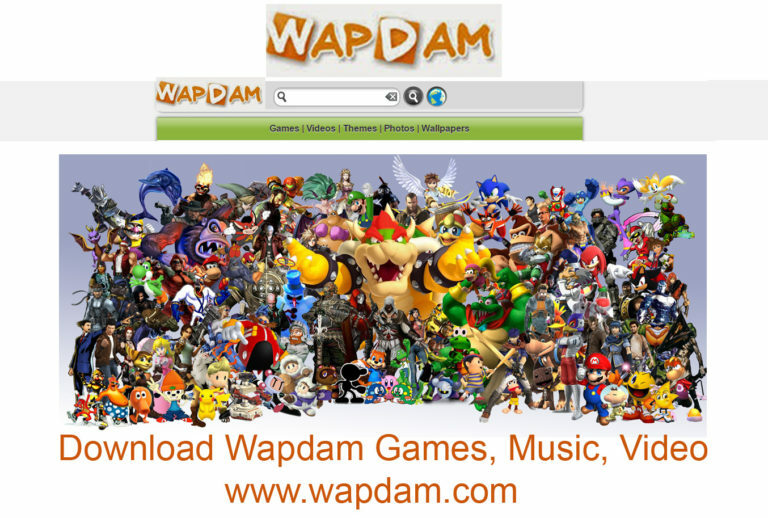 The first step is to visit the CAN TV official portal page to pay your bill. You are required to visit:- https://www.quickteller.com/cantv to commence the payment. Now click on the “Continue” button and it will take you to the secure billing/payment page, where you can pay with your ATM Card. (i.e. VISA, MASTER or Verve card). * Please take note that you will need to enter your ATM card details and click on pay now button, enter your Token Number to finalize your payment. Take note that there are other methods you can use in paying for your CANTV Subscriptions online by SMS or just calling. Here is the complete method on how to pay the CanTv subscription online. Please if don’t hesitate to contact our team or the CanTv support center.